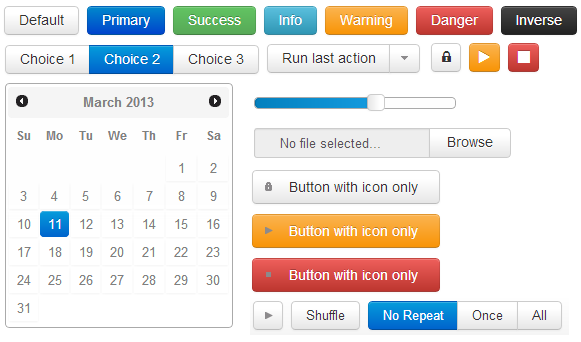 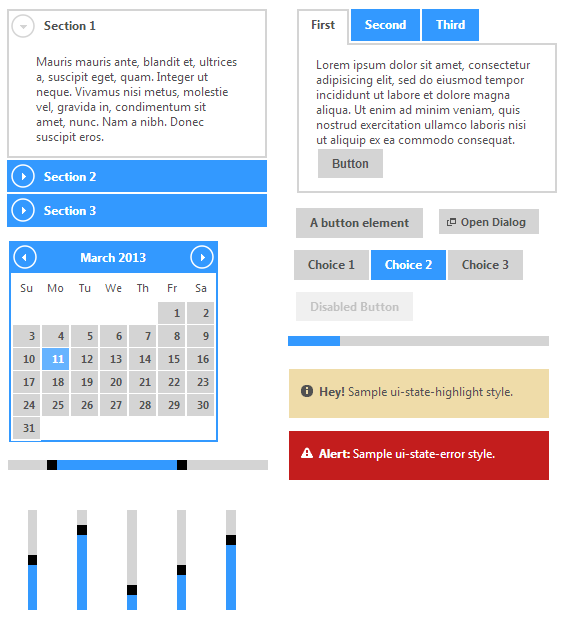 A Bootstrap-themed kickstart for jQuery UI widgets. 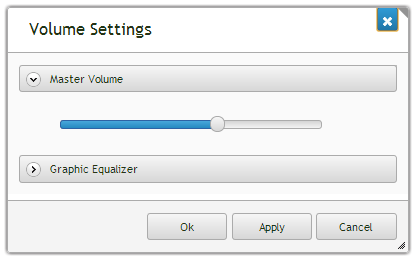 jQuit Builder is now available in beta. 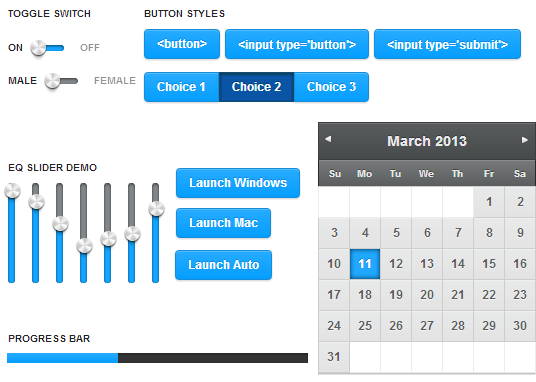 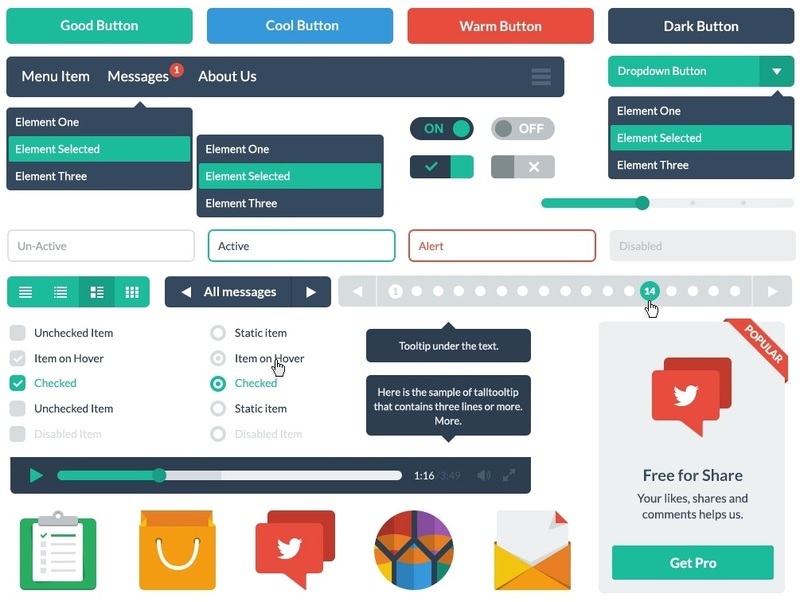 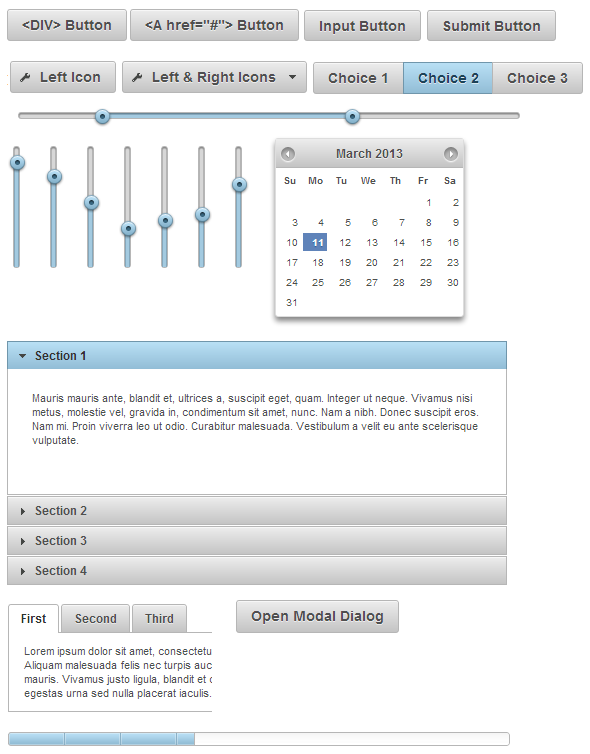 jQuit Builder is a tool which allows you to create custom jQuery UI themes much like with the jQuery UI ThemeRoller. 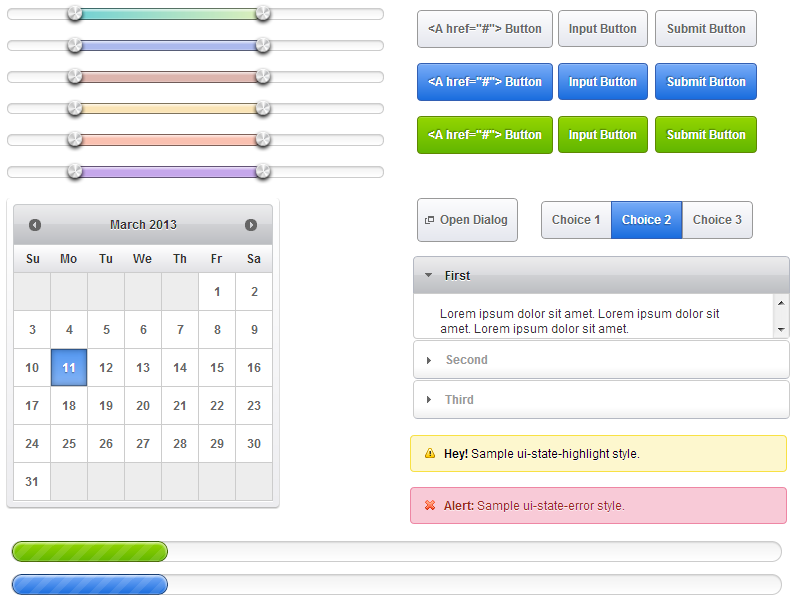 From experience I have found it difficult to make good looking themes with the ThemeRoller.